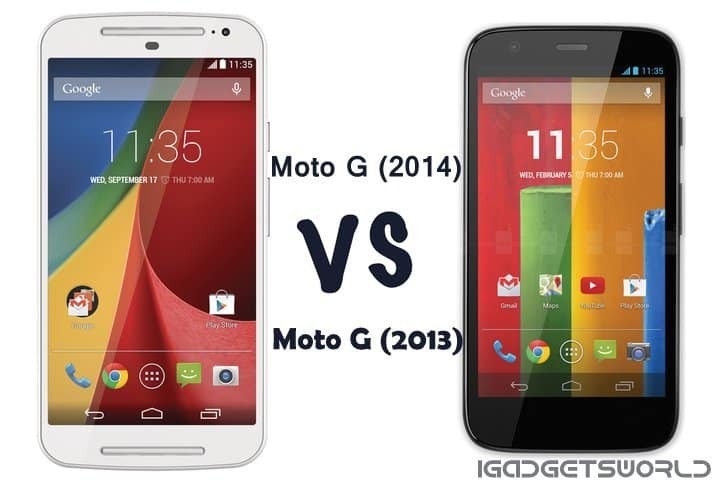 Moto G (2014-2nd generation) vs Moto G (2013): What’s so new in Moto G (2nd gen) ? It is the first concern of consumers in India. The old Moto G costs 12499 INR while its predecessor 2nd Gen is priced at 12999 INR. The new Moto G 2nd Gen has a bigger 5 inch display than its ancestor, which had 4.5 inch display. Both the phone has 720p display but the Moto G (2013) is far ahead of the 2nd Generation Moto G (2014) with 329 ppi. The ancestor had 294 ppi. Both the phones have 1.2 GHz Qualcomm Snapdragon 400 processor coupled with 1 GB RAM to run everything smoothly and in case of storage, the new Moto G is also heard to have 8 GB and 16 GB variants though we didn’t find any 8 GB variant on official Motorola Seller Flipkart. But, one thing put the 2nd Gen smartphone ahead and that is the expandable storage. The earlier version had no options, but now you can expand storage via microSD in the new 2nd Gen smartphone from Motorola. 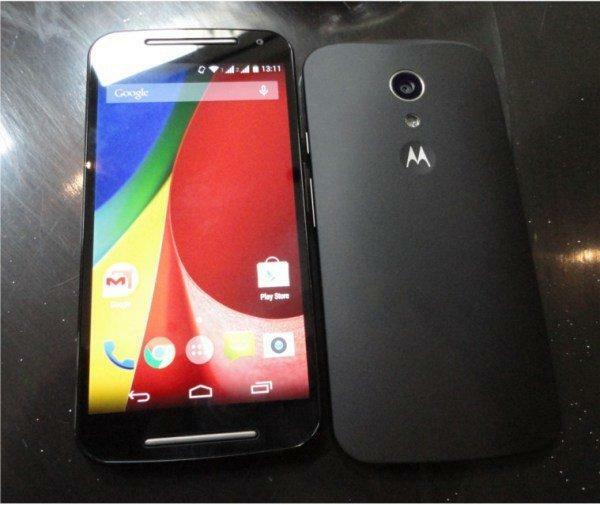 The all new Moto G 2nd Gen leaps ahead of its predecessor with a 8 MP auto-focus camera with LED flash. Also, in case of the front camera, it boasts of 2 MP front facing camera, while the older version had just 1.3 MP camera. Moto G 2nd Gen got a nice upgrade in case of OS. It runs Android 4.4 Kitkat out of the box, so no need to worry about updates for a few while. 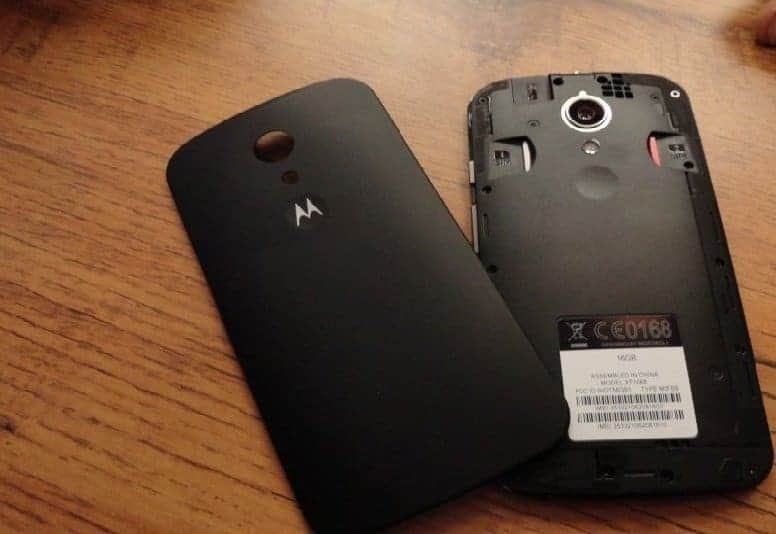 While the older one had Android 4.3 Jellybean, though Motorola is expected to push the Android Kitkat update to the old Motorola handsets like Moto E and G.
Both the devices are powered by 2070 mAh battery. That’s will be a little problem with the new Moto G 2nd Gen, as it has a larger display and obviously this will lead to more power consumption. While the old Moto G had just mini SIM, the new 2nd Gen follows the new trend and goes with micro SIM, also the new 2nd Gen phone has DLNA, which was absent in the older one. 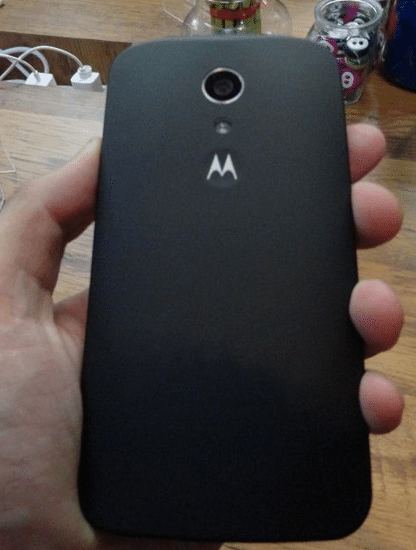 But Motorola has cut off a feature in the new 2nd Gen and that is FM. And the new 2nd Gen is also 6 grams heavier than its ancestor. Here’s a brief comparison chart for people who wanna take a look at the difference. So, after looking at all the technical specifications and taking into account the price of both, it is definitely sure that Moto G 2nd Gen beats the old Moto G very easily. For just 500 INR increase in price you’re getting a bigger display, a better camera. So, I think this new 2nd Gen is definitely a Pick for us. If you want to read the full description about the Moto G 2nd Gen, you can read our previous post about Moto G 2nd Gen.